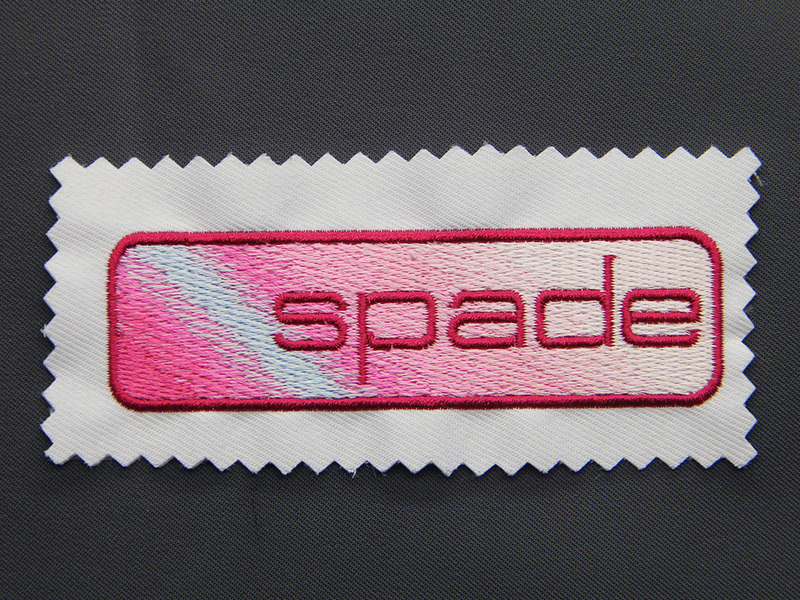 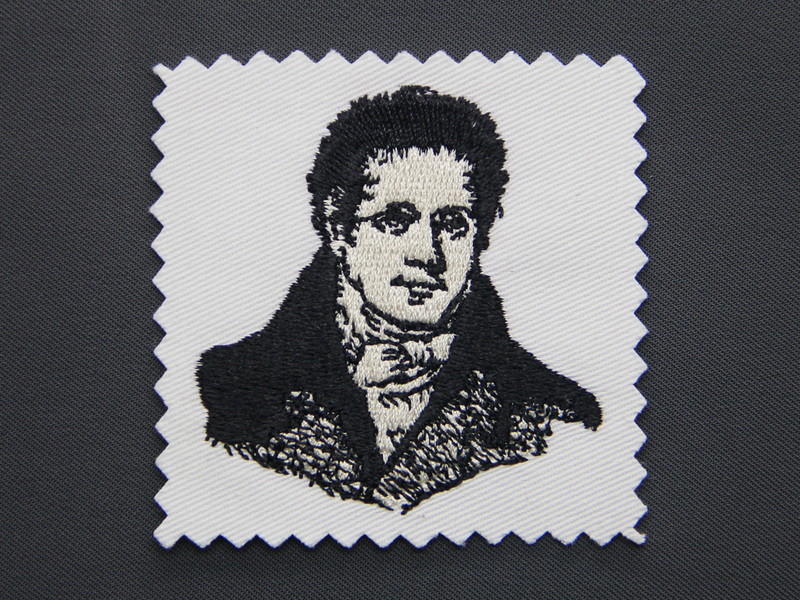 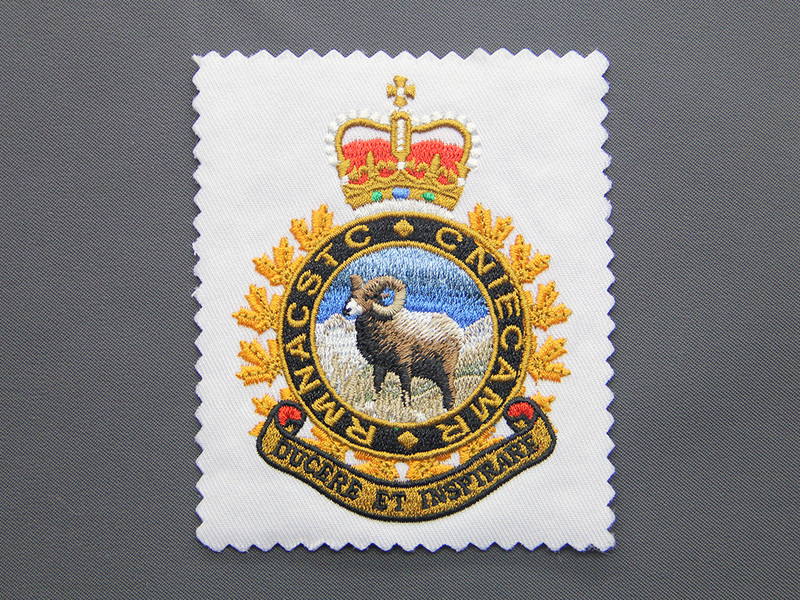 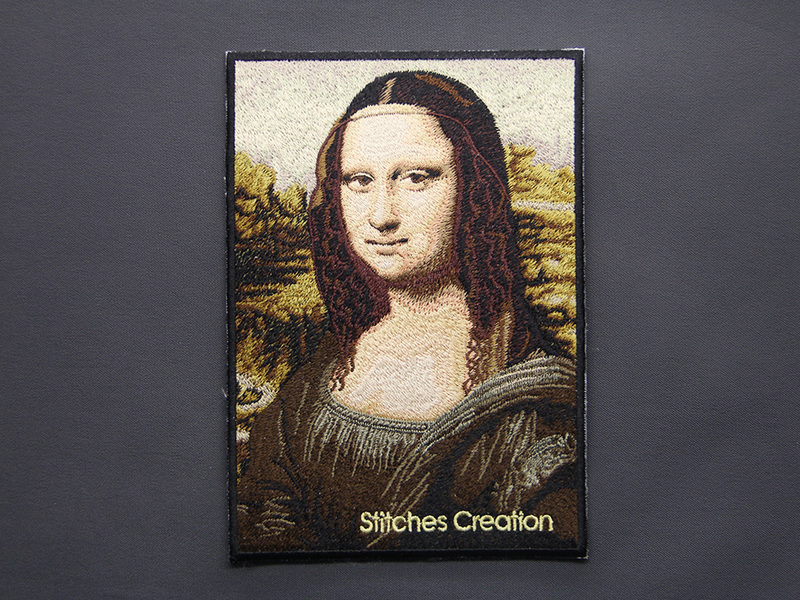 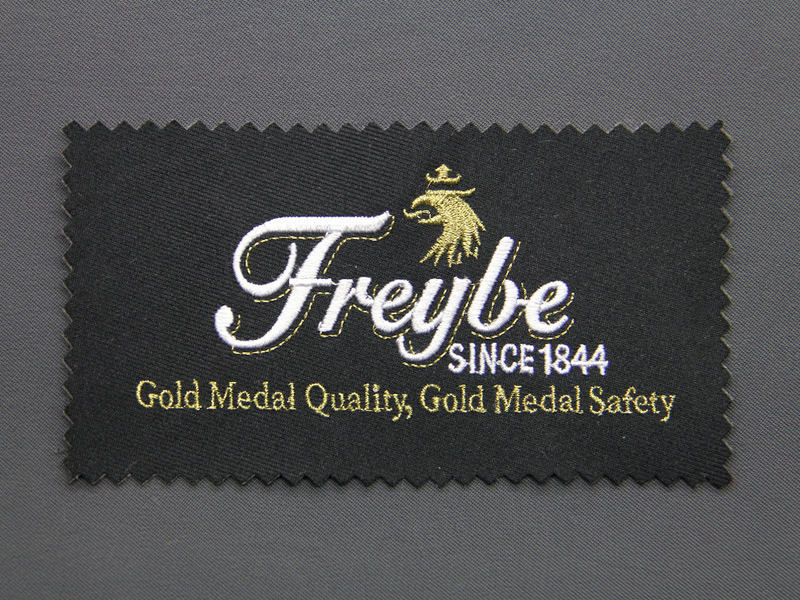 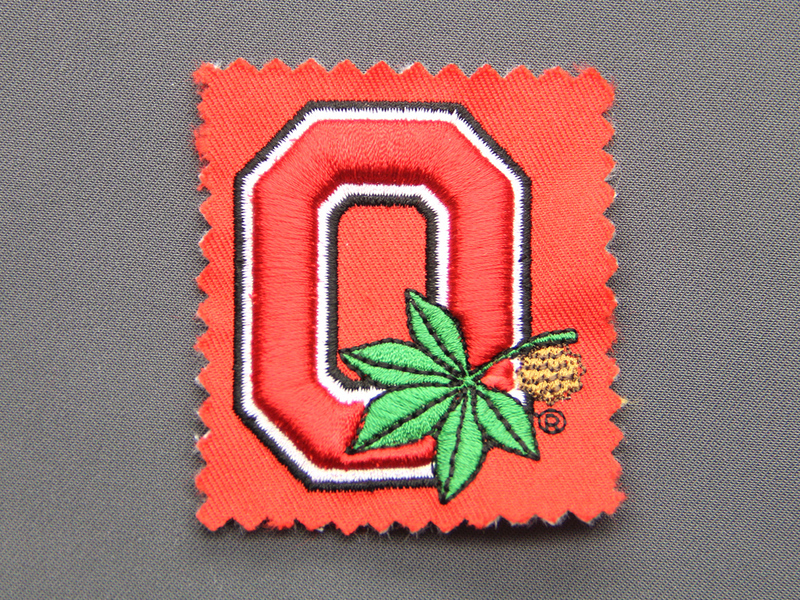 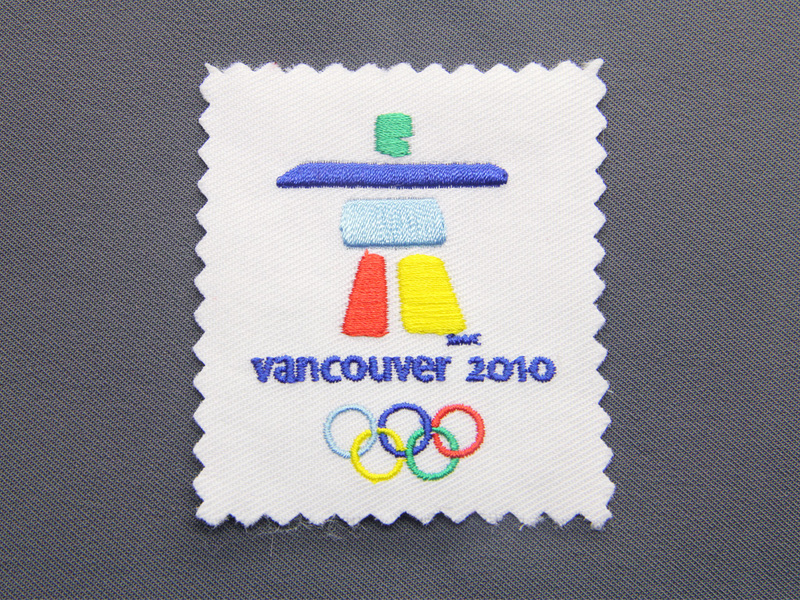 Embroidery is the most classic technique for branding of apparel and accessories. 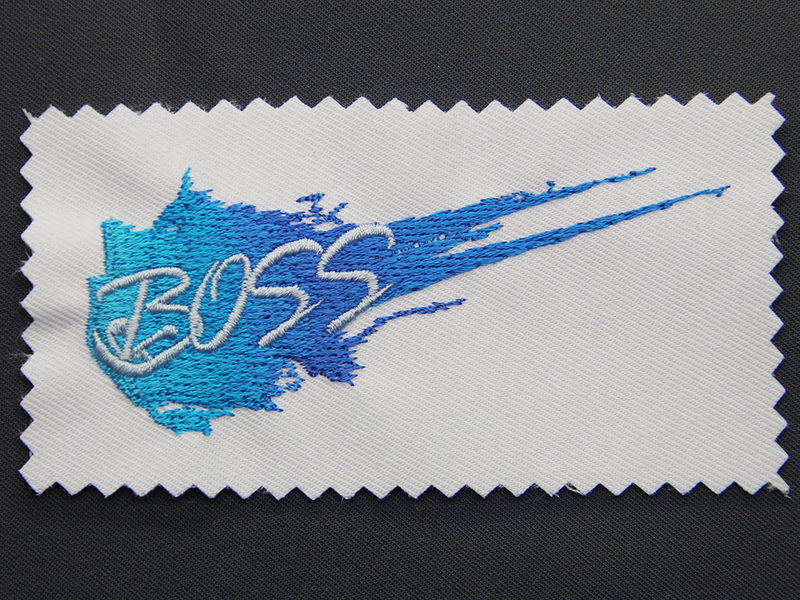 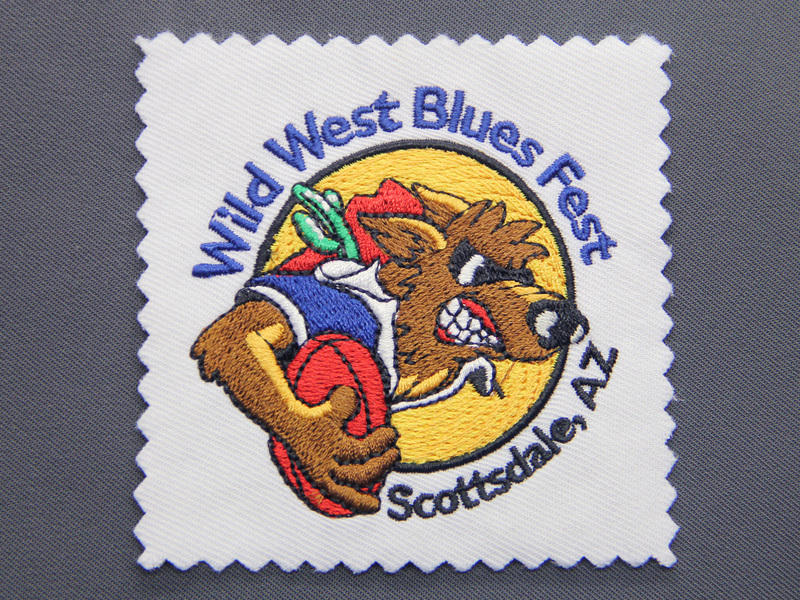 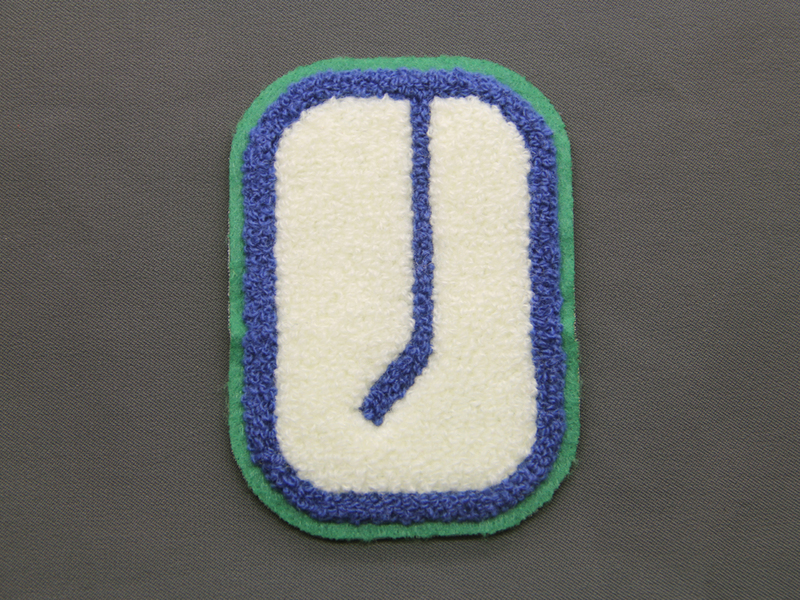 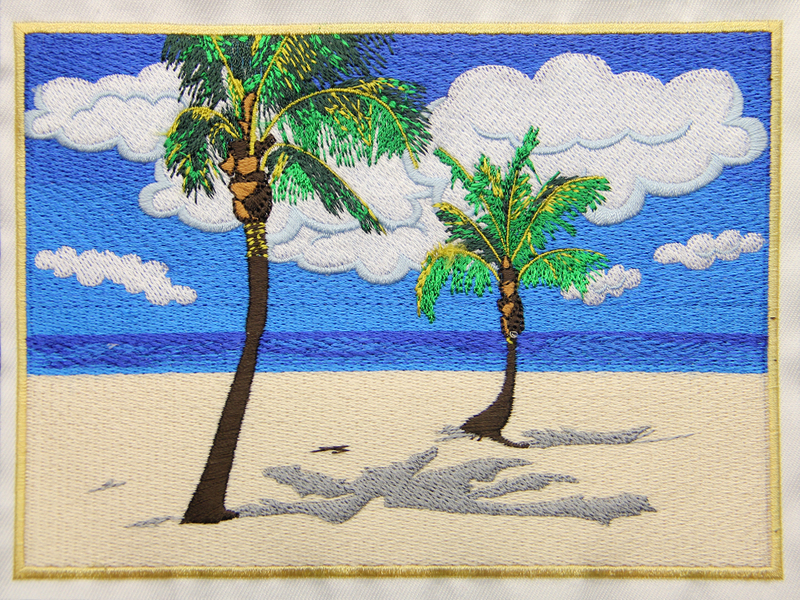 Digitized graphic designs are embroidered using an incredible array of thread colours to match logo colours and achieving recognition of a corporate image. 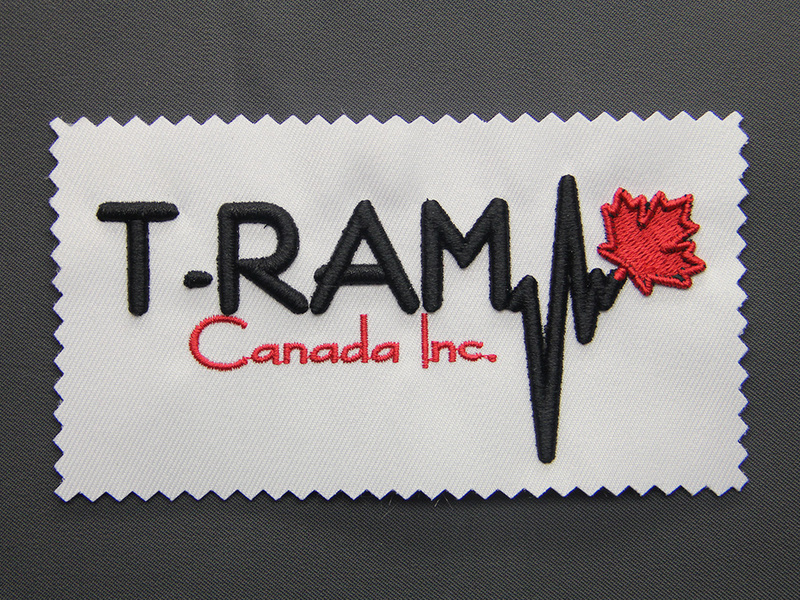 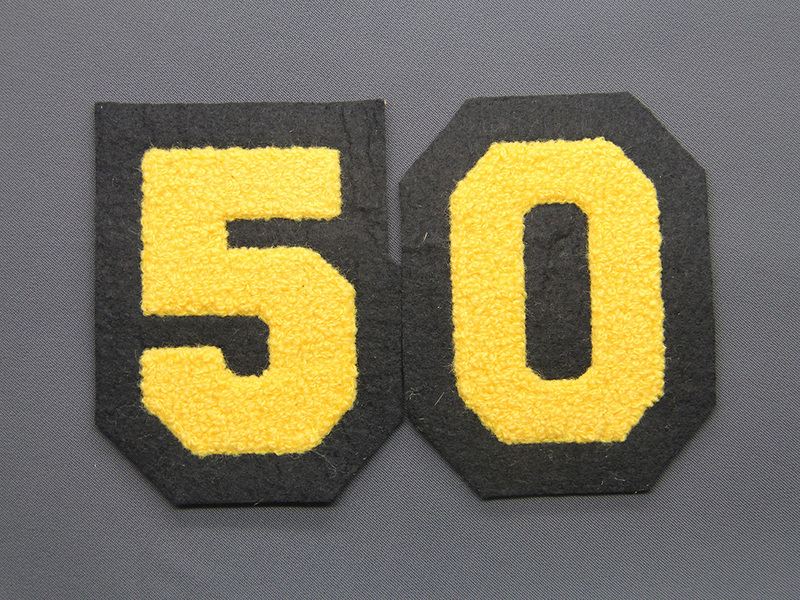 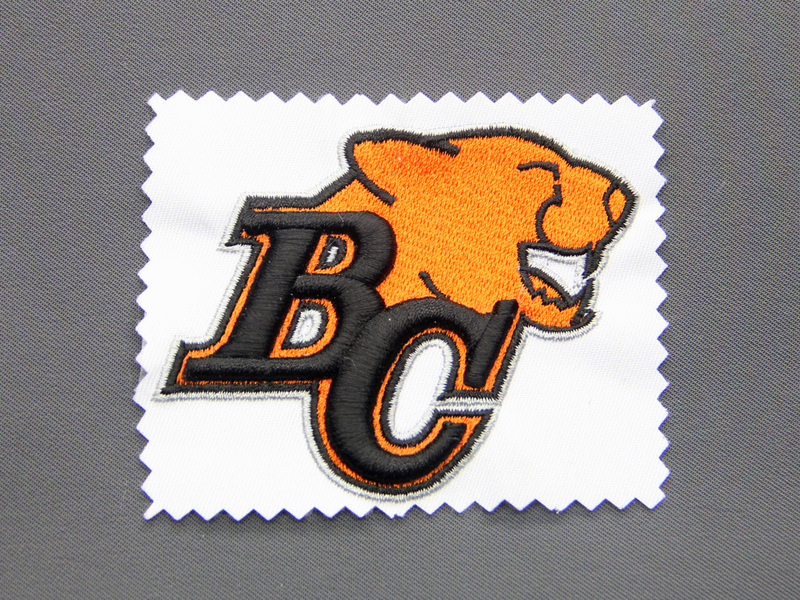 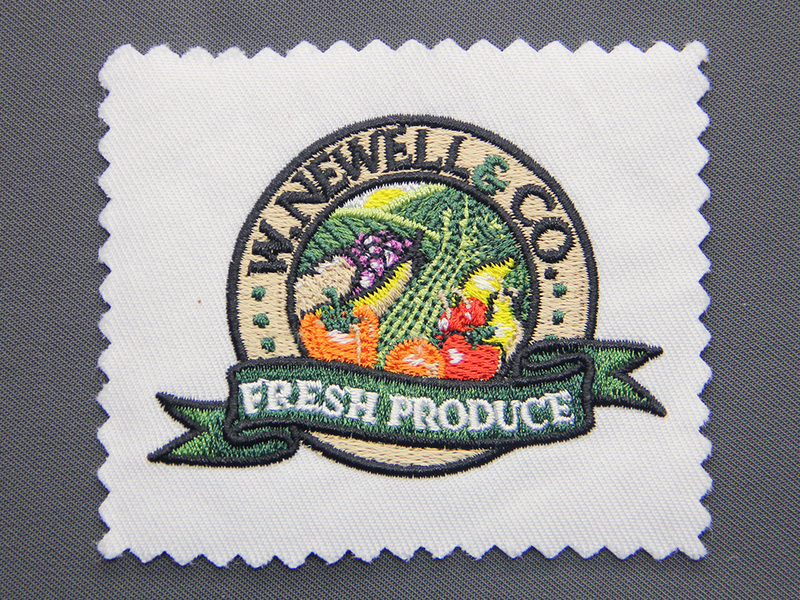 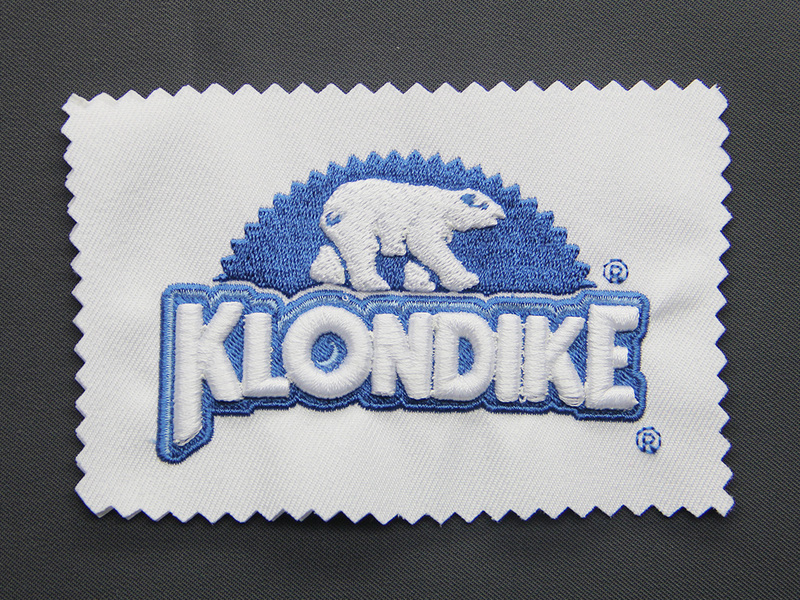 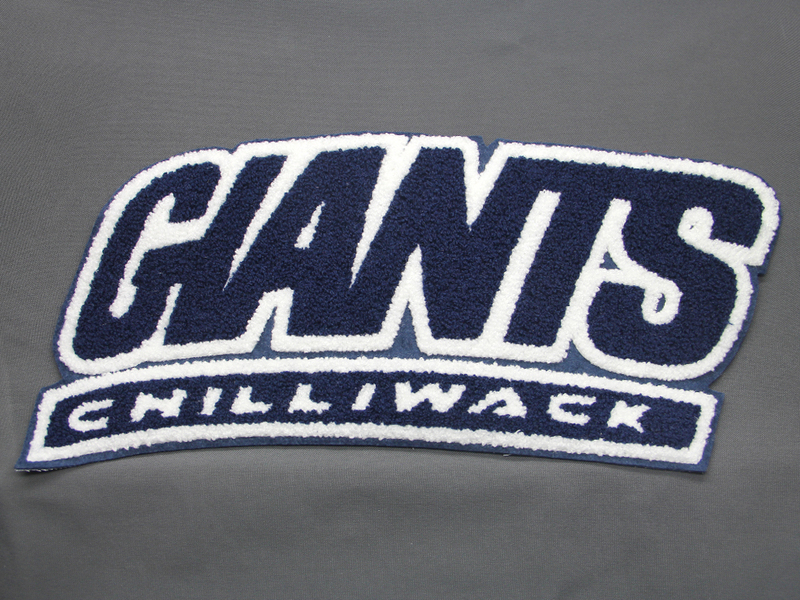 Embroidery is a very stable and durable method of branding, however, there are limitations on smaller text size less than 4mm -1/8 inch. 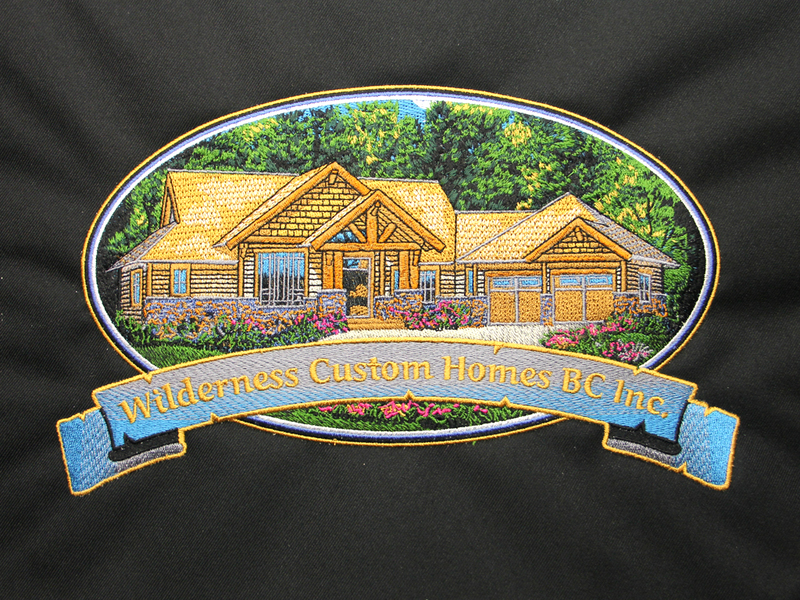 Digitized graphics have unlimited usage and also can be edited at a cost.